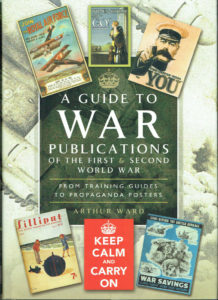 selection of war publication, recommended. content to convey a point or a concept. be carried by a user and referred to many times. 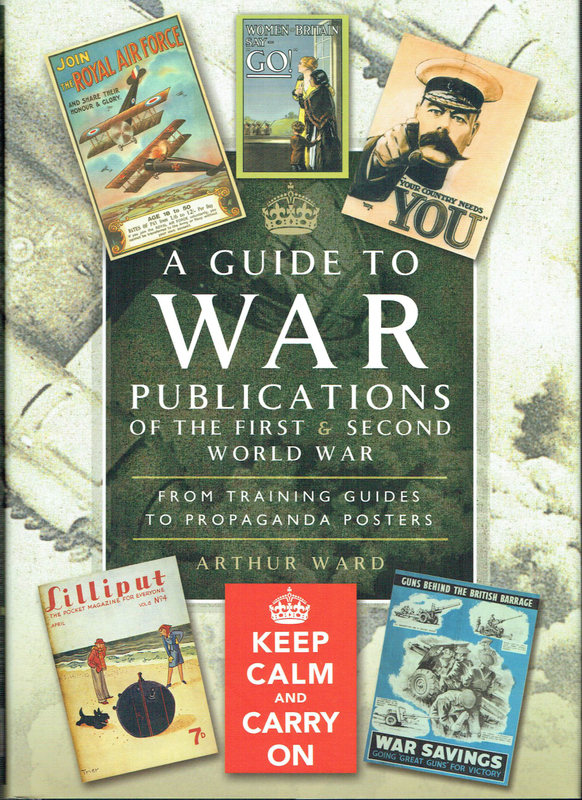 and posters also provide an illustrated review of the wars themselves.